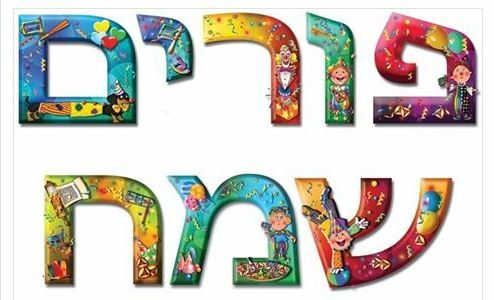 Abq Jew ® Blog: Happy Purim! Happy Purim! 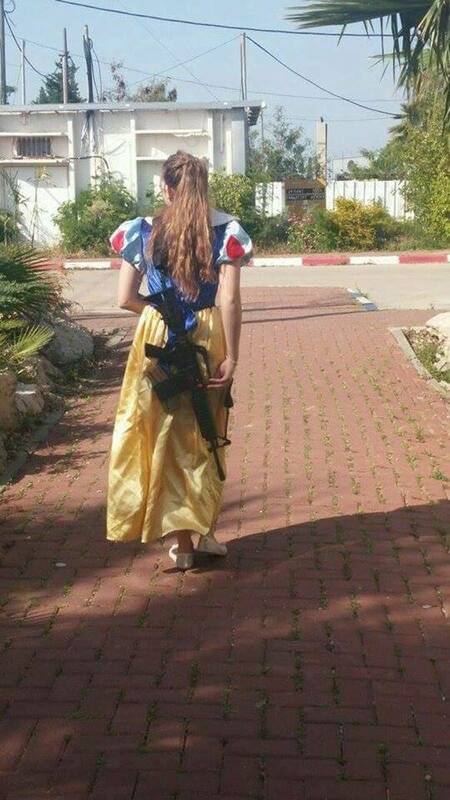 What are we to do about Purim this year? Abq Jew's usual mirth and merriment seem to have abandoned him. From the awful news about DJT at AIPAC to the lehavdil terrible, terrible news from Belgium, it seems there can be no satire or irony this year. New York -- A new Sabbath and Holiday prayer book intended for all denominations of Judaism was released this week, the joint effort of scholars from Yeshiva University, Jewish Theological Seminary, Hebrew Union College, and Congregation Shalom al Yisroel, the noted LGBT synagogue. The Reconstructionist section includes English transliteration of Hebrew prayers to help the non-Jewish spouse or partner of the officiating rabbi stay awake during services. For LGBT users, the pages turn from the spine of the book rather than from the outer edges. “To show that we’re sensitive to those who do things differently,” the rabbi explained. The new prayer book also includes a section for fervent interfaith congregants with instructions on the proper blessing when combining the hunt for Easter eggs with b’dikas chametz (the search for leaven) on the night before Passover.